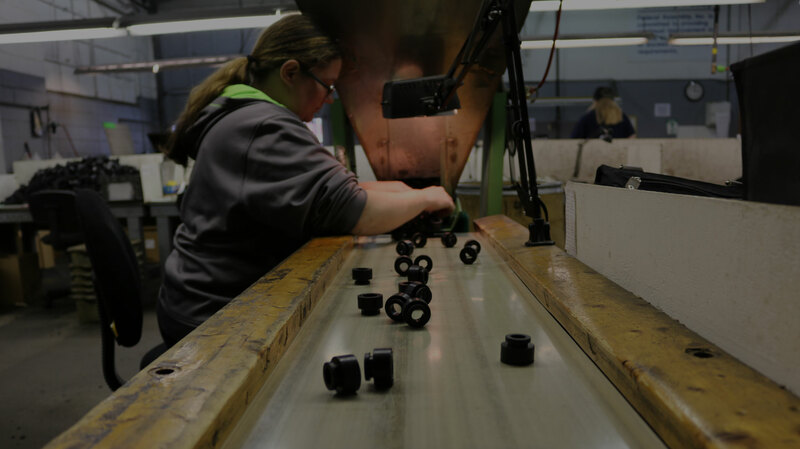 Federal Assembly provides contract assembly and contract manufacturing services in the greater Indiana area. Other core services include inspections, reworks, packaging, supply chain logistics, fulfillment, quality resident engineers, kitting, sorting and more. ISO 9001-2015 certified. Founded in 1988, Federal Assembly, Inc. has built a solid record of providing quality parts inspection, complete product manufacturing, refurbishing, assembly and quality resident engineer services right here in the USA! Count on Federal for superior quality, service, and value. 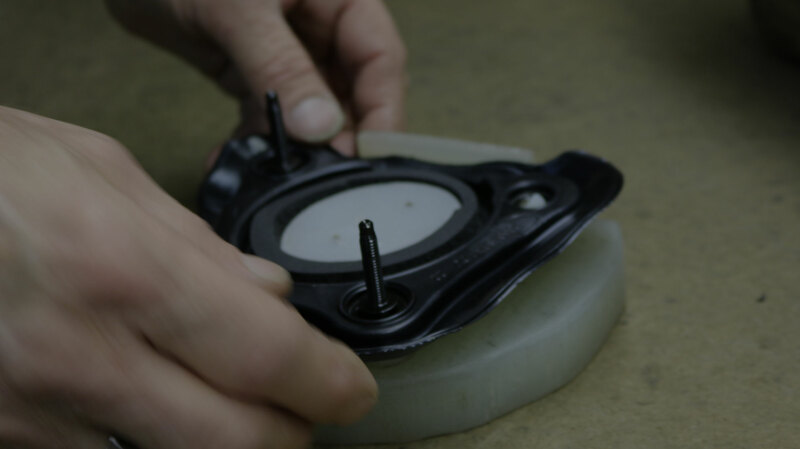 We manage projects from simple assemblies to full manufacturing cells. 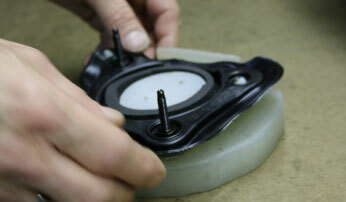 Our experienced quality engineering staff partners will find the most efficient way to assemble your product. 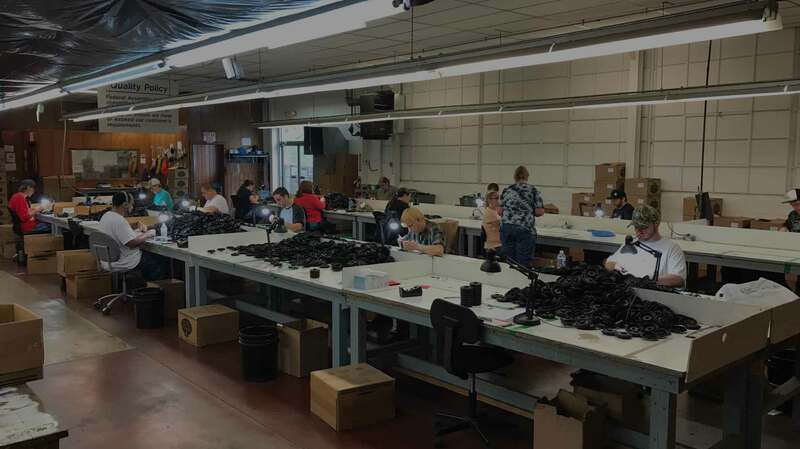 We have built a reputation for providing quick and reliable results for our contract packaging services. 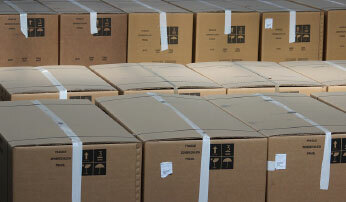 Our full line of packaging services ensure your products are safe and secure. We sort, inspect or rework any of your products or provide a combination of all three services. We develop cost effective solutions to complete the contracted project AND ship your merchandise to your customers directly from our warehouse. 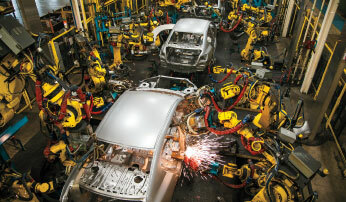 Our Quality Resident Engineers work with clients at their warehouse or plant. Our QRE engineers make sure your projects adhere to all government and industry standards and guidelines. 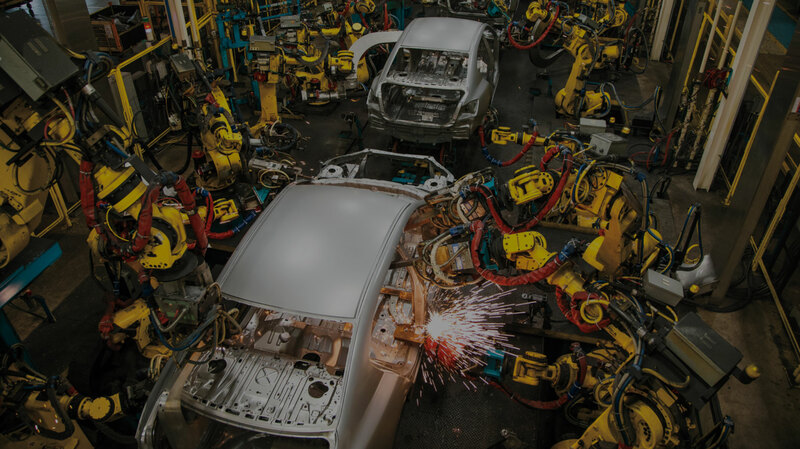 We are trusted by clients in several industries including automotive, electronic, industrial and retail.